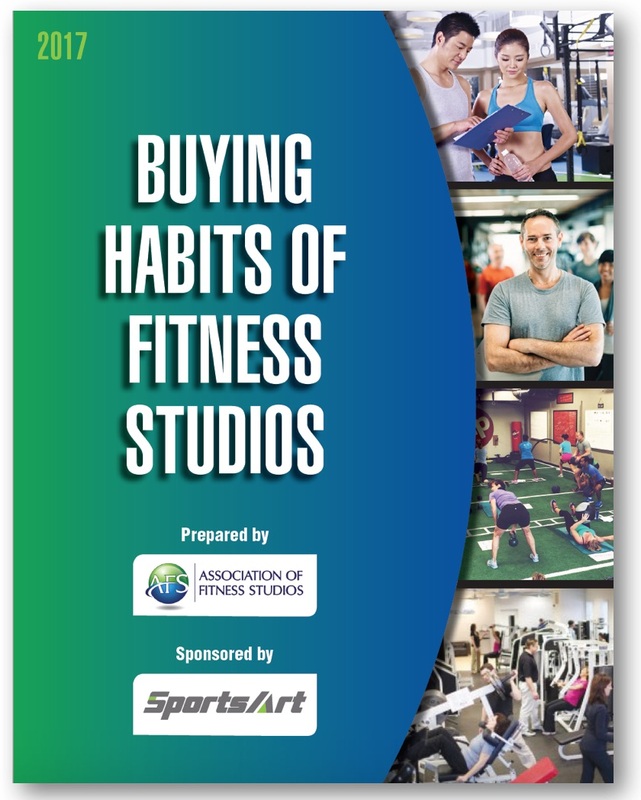 On behalf of the Association of Fitness Studios with special sponsor SportsArt, I am pleased to present to the industry this first-ever research study, Buying Habits of Fitness Studios. 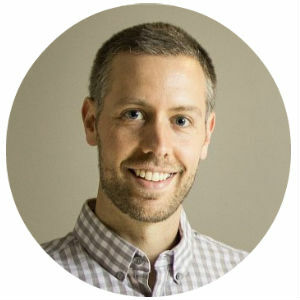 If a vendor has product or a service that will help a studio owner make money, save money, or provide that studio with a brand differentiator – the studio owner wants and needs to connect with that supplier. In the 50-year history of the modern fitness industry, nearly every single new product, advancement, or innovation has come from the supplier side. The products and services that fitness facilities of all types use to attract, retain,motivate or otherwise help clients achieve objectives – have almost entirely come from the vendor side of the industry. Therefore, Buying Habits of Fitness Studios is designed to develop a greater understanding of the relationship between fitness studios and industry suppliers. The data will help us create educational content, valuable programs, and additional business-building benefits to enhance profitability and build a stronger, more unified studio community. I would like to most sincerely thank both SportsArt for their generous sponsorship of this research study and of course, the many respondents who took the time and put in the effort to respond. Are you a vendor or supplier? Contact us by clicking here and we'll customize a program for you that includes this report.